How well does your school measure the work it does? Most schools respond to this question by saying, "We are doing a really good job." Unfortunately, many of these schools are merely using every way under the sun to analyze primarily their assessment results. To see improvements, systems thinkers say that about 80 percent of what needs to change is us. Us, as in the processes, practices, programs, and interventions producing our current results. Measuring and evaluating these elements of a school system can help us adjust our work to get desired results. Do you know which processes and programs are working—and which are not—so you can ensure every student is learning? 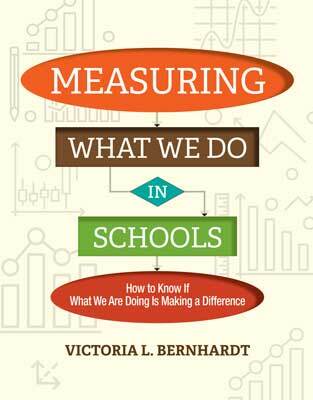 Join Measuring What We Do in Schools author Victoria Bernhardt in this webinar to learn how to use the Program Evaluation Tool to implement processes and programs with integrity and fidelity, monitor implementation, and evaluate the influence of that implementation. Be ready to start your new school year on the right note!